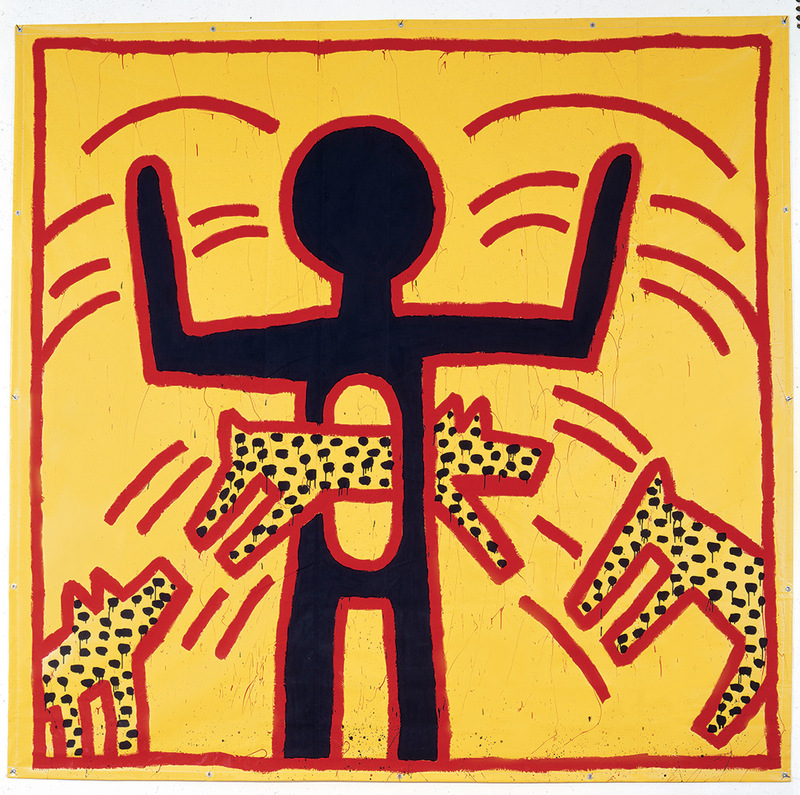 Twenty-five years after Haring’s death, his art is as influential as ever… Kunsthal Rotterdam is presenting a major exhibition on the life and work of influential American artist and activist Keith Haring (1958-1990). A protégé of Andy Warhol, Keith Haring spawned a revolution in art during the 1980s with his unmistakably unique style. 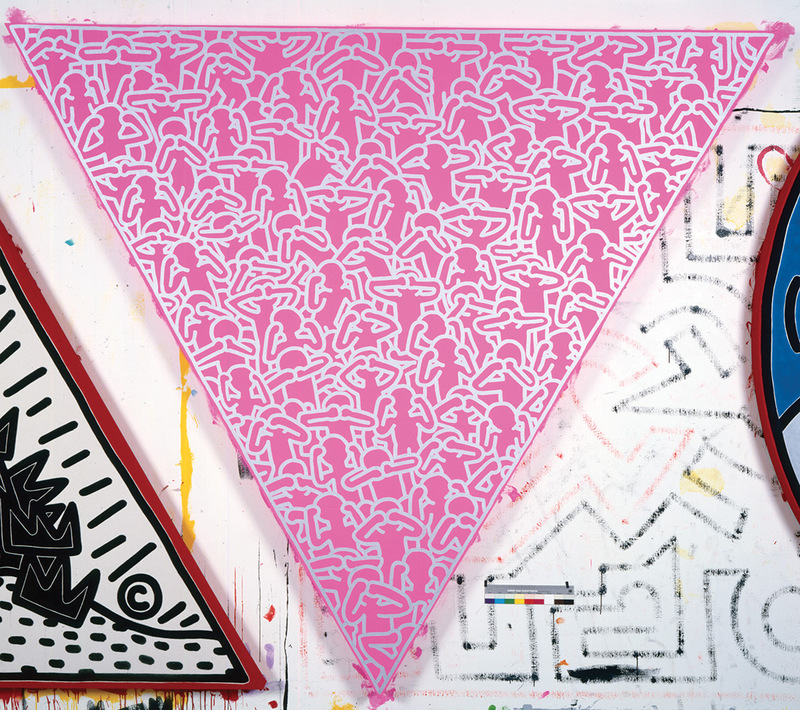 In New York, during the conservatism of the Reagan era, the openly-gay Haring made it his mission to highlight social evils in his work. 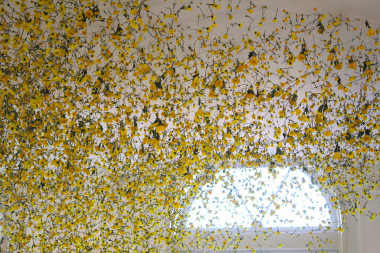 He took a clear stance against the excesses of capitalism and was committed to nuclear disarmament, environmental protection and equal rights for all, irrespective of ethnicity, skin colour, religion or sexual orientation. 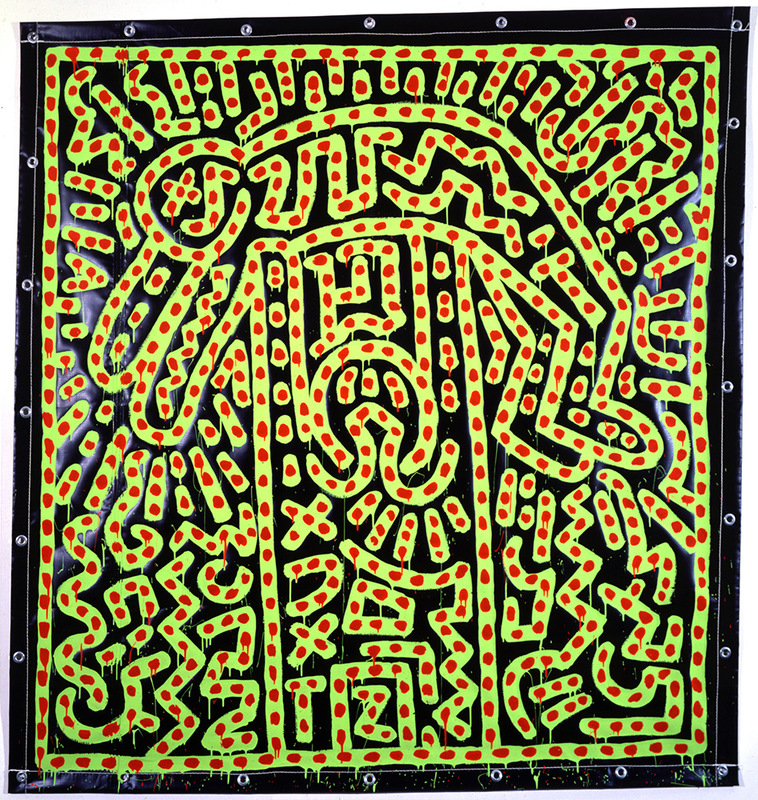 Keith Haring held a leading position in the New York ‘downtown’ community of painters, performers and musicians whose creativity took its cues from urban street culture. 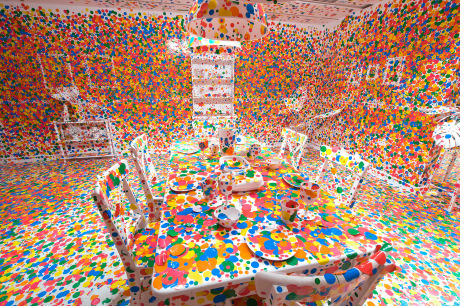 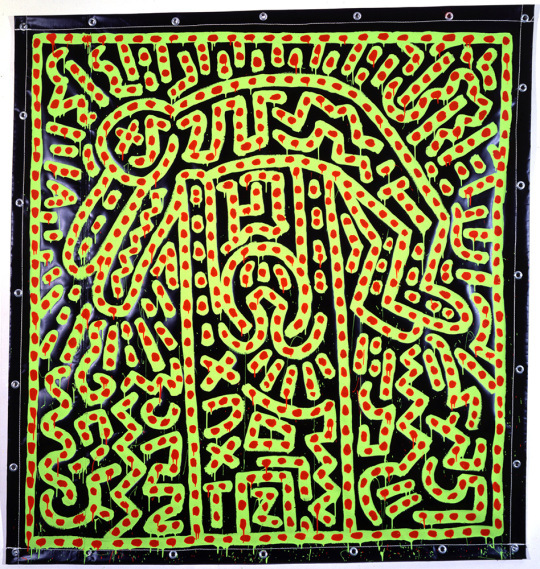 Keith Haring was inspired by graffiti, comic strips, music, dance, fine art and popular culture. Haring considered art to be a public right. 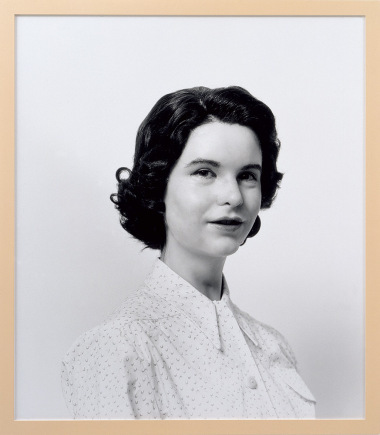 The much-criticised commercialisation of his own work on T-shirts, badges or stickers was an integral part of his philosophy that ‘Art is for Everyone’. 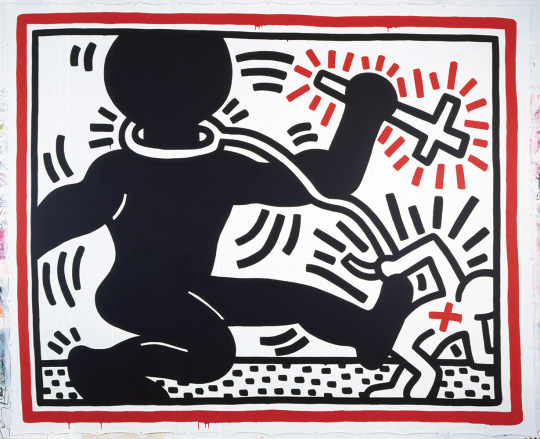 Haring had a tremendous influence on his generation, and although his career spanned just over one decade, the effects of his visual vocabulary still reverberate. 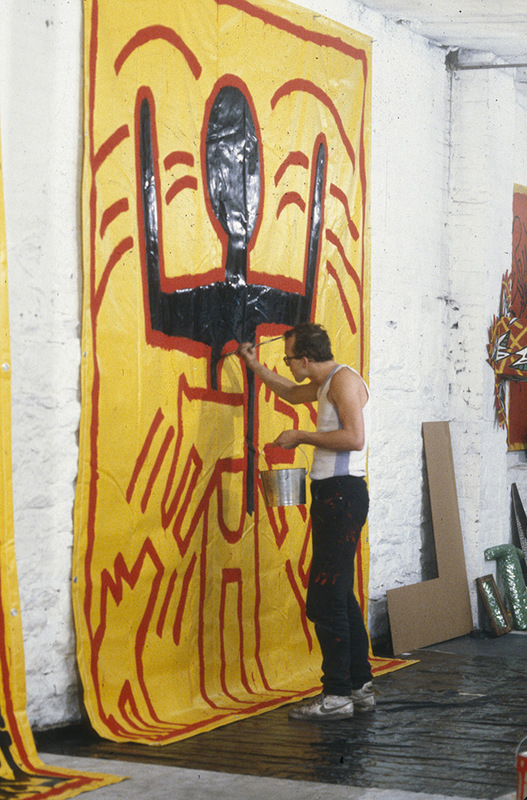 The diversity of Haring’s work ranges from the early chalk drawings created in situ in the New York City subway stations (the ‘subway drawings’), to his large-scalpaintings on canvas and vinyl tarpaulins, innumerable works in Sumi ink on paper, unique objects and sculpture. 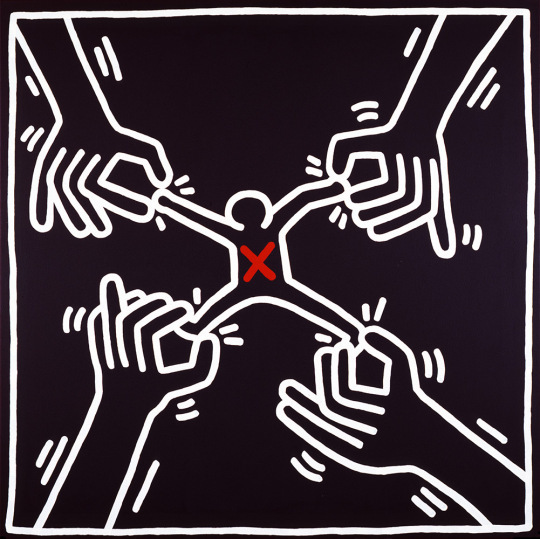 Documentary material from the Haring Foundation’s archival holdings completes the picture of artist and activist Keith Haring. ‘The Political Line’ illustrates just how committed Keith Haring was to the socio-political issues of his day. 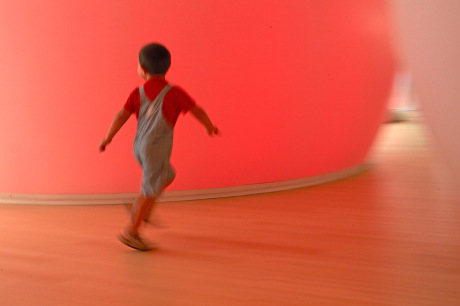 Sundays and public holidays from 11 am to 5 pm.